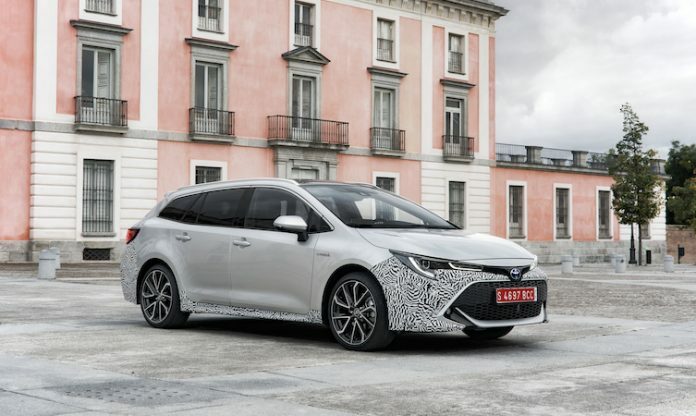 New 2019 Toyota Corolla: the early reviews are in! 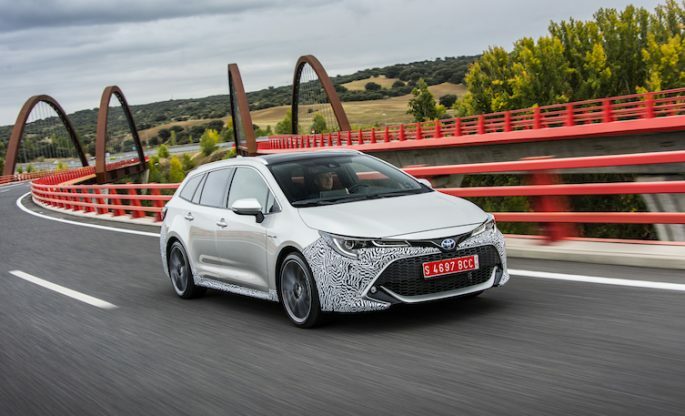 Anticipation is building ahead of the official launch of the Toyota Corolla in the UK early next year, but a handful of key motoring journalists have already had their appetites whetted by drives in pre-production versions of the new model. Influential scribes representing brands including Autocar, Auto Express, Car, Car Buyer, Parkers and What Car? 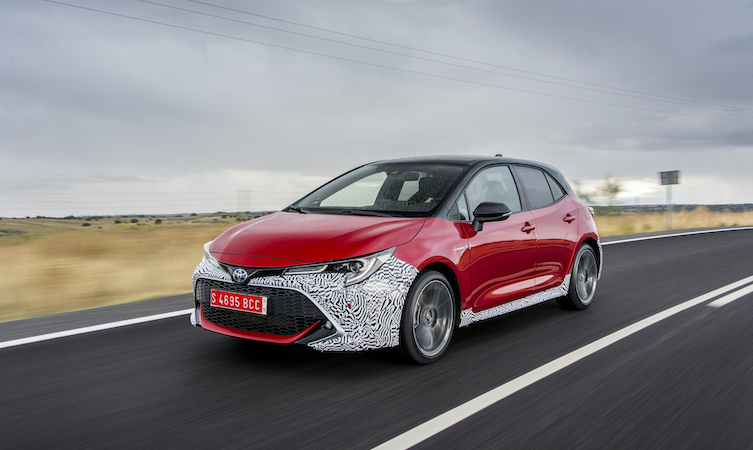 sampled pre-production versions of the Corolla 1.8 Hybrid and the 2.0 Hybrid, in both Hatchback and Touring Sports body styles, on roads around Madrid in late October. Their verdicts were published this week, with Auto Express going so far as to declare the Corolla “Toyota’s most convincing family car in a generation”. The excerpts below offer a flavour of what the media is saying about the new Corolla. To read their full online test reports, click the emboldened links. 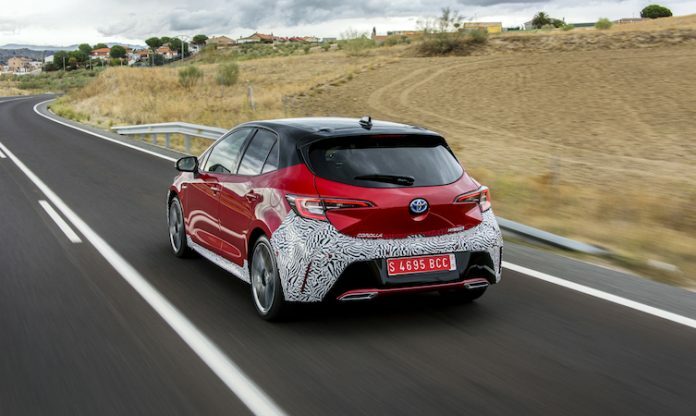 “What we can say for now is that the new Corolla has taken a giant step forward, and that in terms of cabin quality and refinement, comfort and dynamic capability it is up there fighting among the very best. “Likewise, you would hope, Toyota’s famed reputations for both reliability and customer service should continue to add credence for buying one. 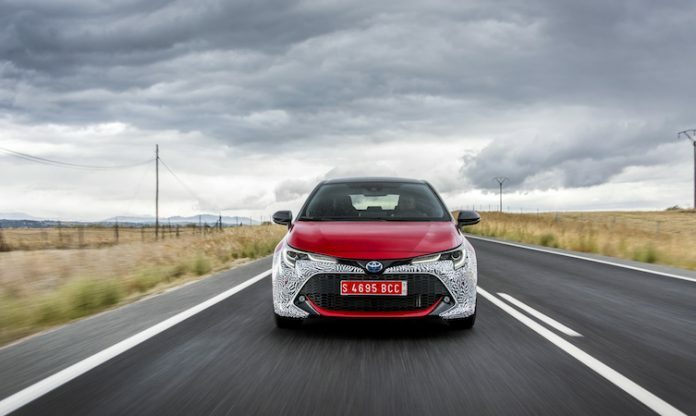 “This new hybrid powertrain is more of a success than any that has gone before it at Toyota, thereby widening the options for buyers, and its warm performance will make it an interesting choice. “While styling is largely subjective, doesn’t it look slick? 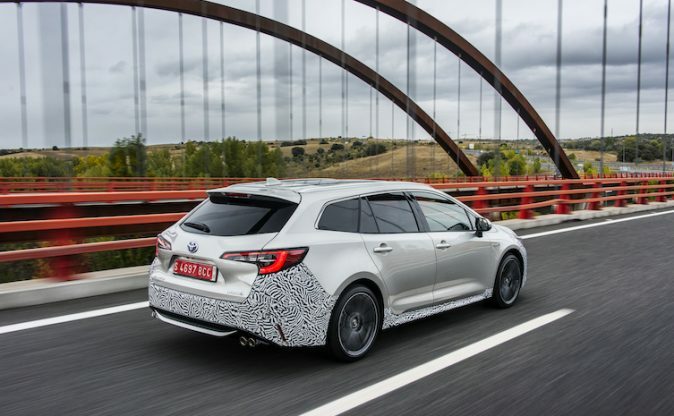 Even in pre-production camouflage, those rounded bumpers and wheels pushed into the corners make it significantly more interesting to look at than the Auris, that’s for sure. “This time round, it may even tempt some away from the default Golf-shaped purchase those on autopilot tend to make. “The car grips the road well and tells the driver exactly what its front wheels are doing. Dynamically, the Corolla errs slightly more towards entertaining than being comfortable, but on mostly smooth roads, at least, it manages to deliver both.